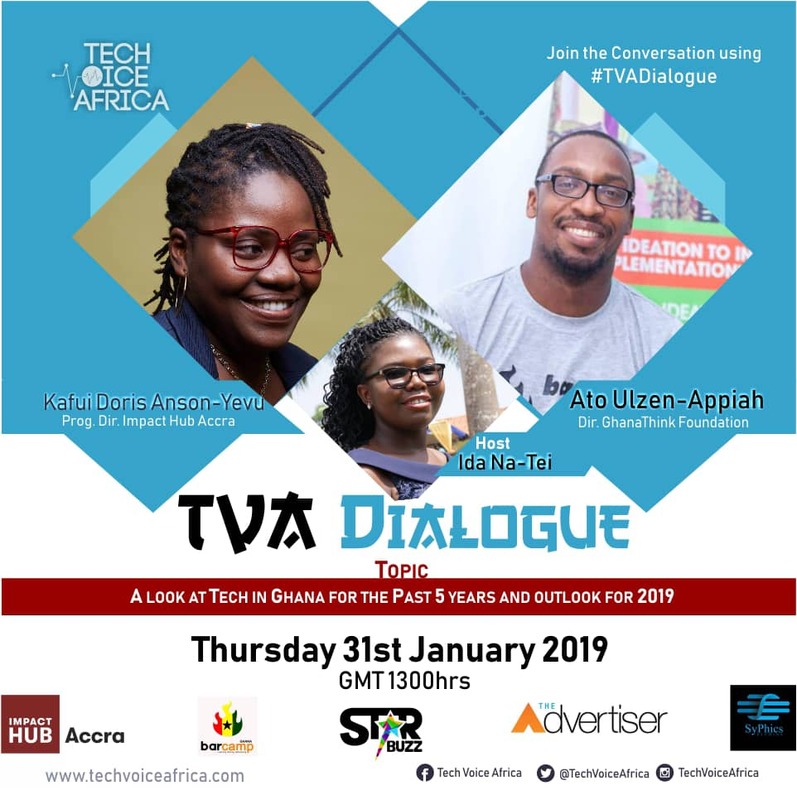 Leading Tech advocate and news portal, TechVoiceAfrica.com is all set to premier its monthly live facebook sessions dubbed Tech Voice Africa Dialogue (TVA Dialogue), on Thursday, January 31, 2019 at 1300HRS GMT. (01:00pm). The maiden event will discuss the topic; A Look at Tech in Ghana for the Past Five Years and Outlook for 2019 and it will feature Ato Ulzen-Appiah, Director for GhanaThink Foundation and Kafui Doris Anson-Yevu, Programs Director for Impact Hub Accra as guests. The event which will be live streamed on the Tech Voice Africa facebook page from 1pm will be hosted from the premises of Impact Hub and will seek to engage tech enthusiasts and the general public through an interactive discourse. The general public would have the opportunity to join in the conversation by using #TVADialogue and Twitter and Facebook as well as following the social media pages of Tech Voice Africa. 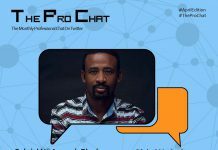 The Live Facebook sessions would include dialogues that would also seek to address some key issues confronting Technology in Ghana and Africa. “We believe that this initiative will not only highlight the great minds in Science and Technology on the Continent but also provide an unbiased platform to deliberate on issues crucial to the development of Technology and Innovation in Ghana and Africa.” Ms. Na-Tei added. She also hinted the organisation’s resolve to engage policy makers and authorities in these dialogues to move beyond the narrative to enforce implementation. 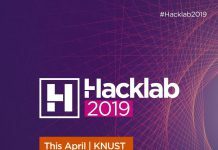 “It is our ultimate goal not to only talk or hold discussions but to see these discussions translate into actionable initiatives to significantly impact the development of Science, Technology and Innovation in Ghana and Africa as a whole”, she said. According to the organisation, Facebook was chosen as a preferred medium due to the social media platform’s ability to reach a wide audience across the continent and beyond. 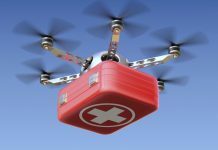 It is also one of the best tools to target the youth who are the primary target of these sessions. The general public and players in Ghana’s Tech, Entrepreneurial and Startup ecosystems are advised to follow #TVADialogue for up to the minute update on the discourse. 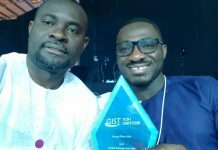 Techvoiceafrica.com has recently engaged some experts in the field of ICT and Engineering to discuss issues concerning Engineering Students. 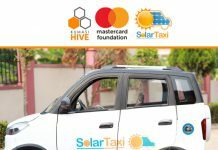 The organisation has also partnered with Social Organisations and Think Tanks such as Ghana Think Foundation, BarCamp, Impact Hub Accra and Nsesa Fountation among others.